This FREE 21 Day, Getting Over it For Real Challenge will help you feel measurably better 3 weeks from now. Whether it's recent or lingering heartache, sign up for this free course to calm your heart and mind, gain a positive perspective, and feel significantly better in just 21 Days. 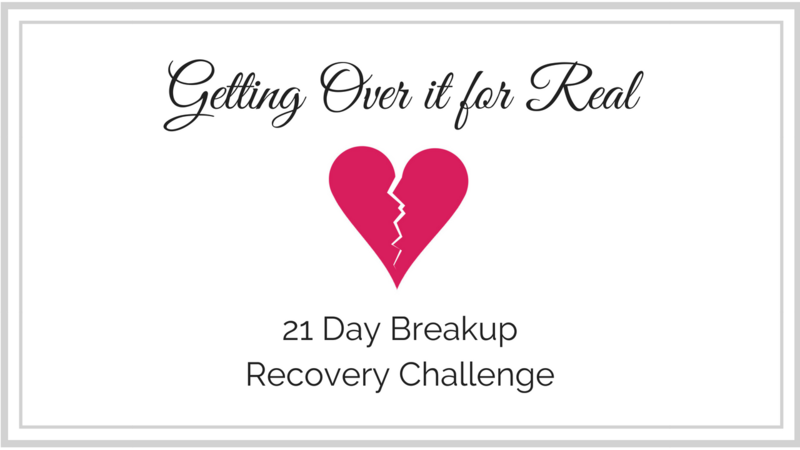 Quick, daily challenges for 3 Weeks to help heal your heartache. This FREE purchase will be available on IOS and Android as well on the Real Deal Love App.